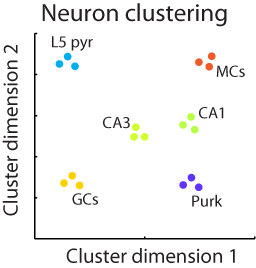 NeuroElectro: organizing information on cellular neurophysiology. New here? Watch a short video to see what we're about.